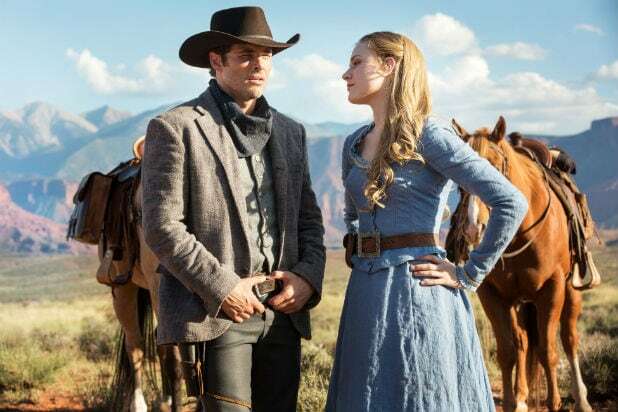 One of the most powerful elements of "Westworld" is the beautiful location shots that make up the Wild West landscape. Click through to see the real-life locations that make up the world of the show. 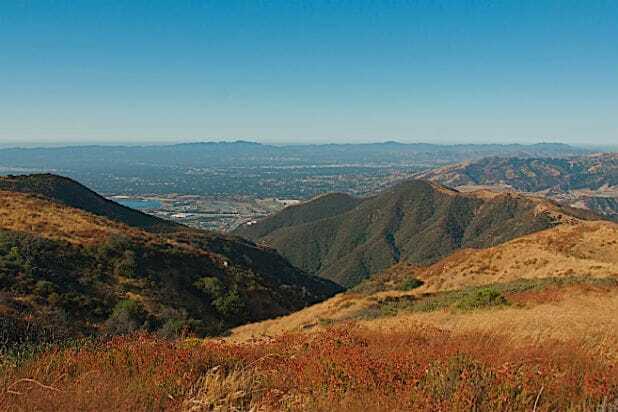 Santa Clarita, California Characters like James Marsden's Teddy and Evan Rachel Wood's Dolores can ride for miles across the open spaces in this area of California's Ventura County. Castle Valley, Utah The stunning beauty of the mountains hasn't changed since the rugged days of the Old West. 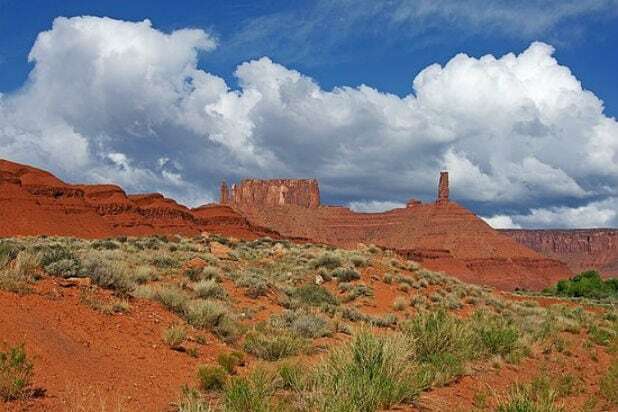 Fisher Valley, Utah Fisher Valley offers incredible views for those like Ed Harris' Man in Black who are looking to carve out a place in the world. Melody Ranch, Newhall, California The Melody Ranch Motion Picture Studio was once owned by Western star Gene Autry and continues to serve as a glimpse into the area's frontier past. Paramount Ranch, Agoura, California Paramount Pictures first acquired this spacious ranch in 1923. It has served as a filming location for shows like "CSI," "Weeds," and "The X-Files"... not just Westerns. Mexican Street Backlot, Universal Studios, Los Angeles, California When you want that authentic south of the border look, but want to stay in L.A., there is no finer filming location than this stretch on the Universal backlot.